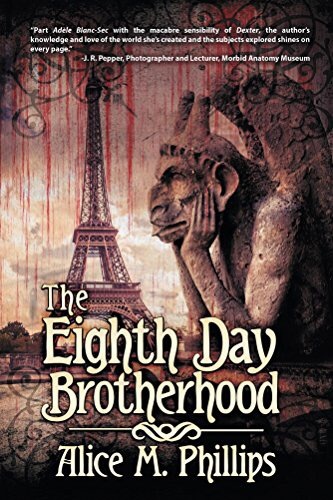 This entry was posted in Book Reviews and tagged Alice M. Phillips, book review, Book Reviews, bookreview, bookreviews, eighth day brotherhood, historical fiction, historical thriller, the eighth day brotherhood, thriller. Bookmark the permalink. I have a novel I would like you to review. I am happy to provide you with a paperback copy. how does that work? Troy, send me an email at andrewmferrell@gmail.com with more info. I have a small backlog at the moment, just so you know.